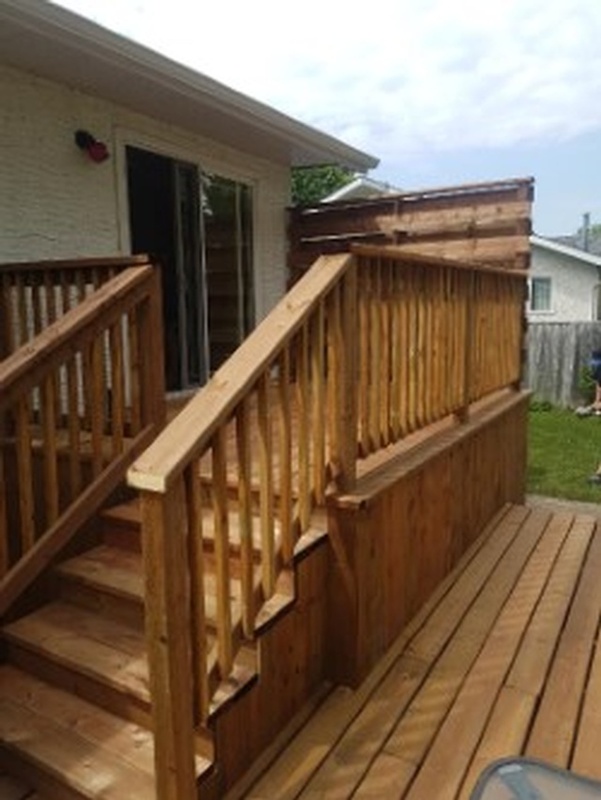 Deck builders at Dash Builders in Winnipeg, can build you that amazing summer deck you've always wanted. 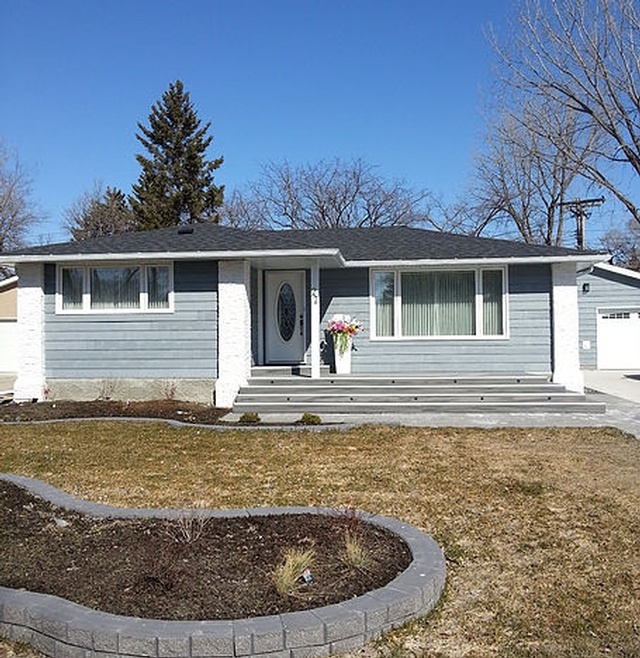 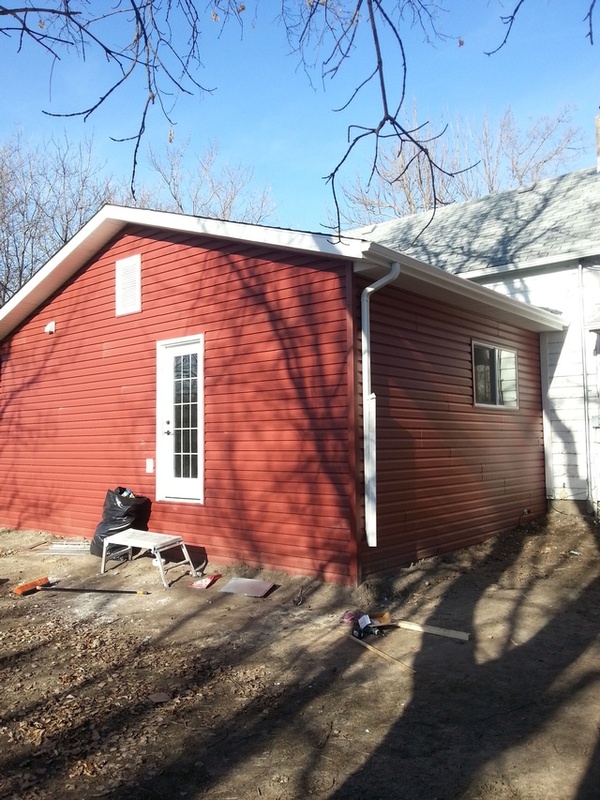 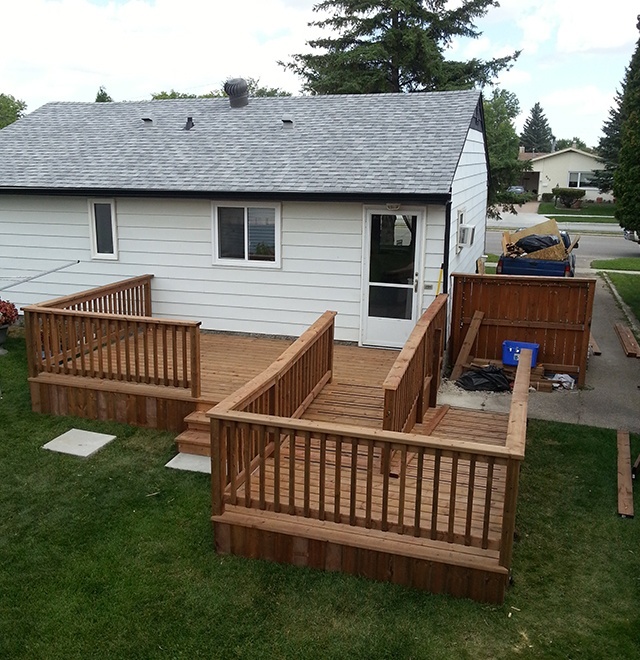 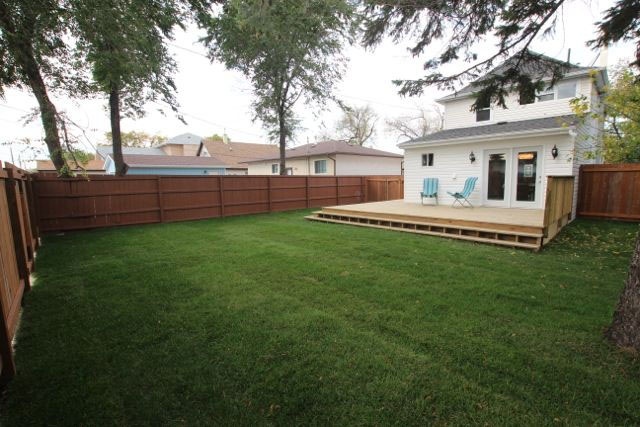 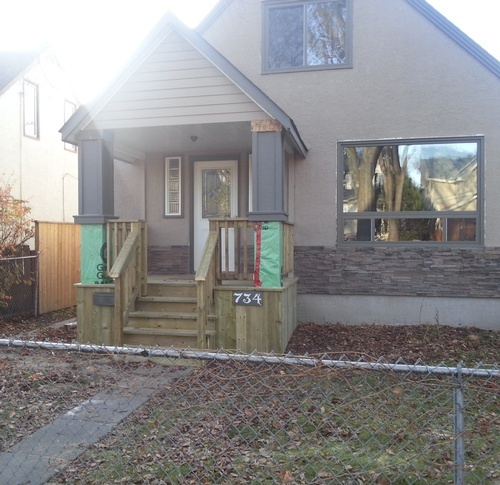 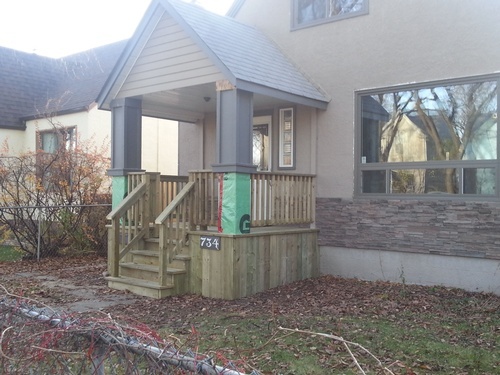 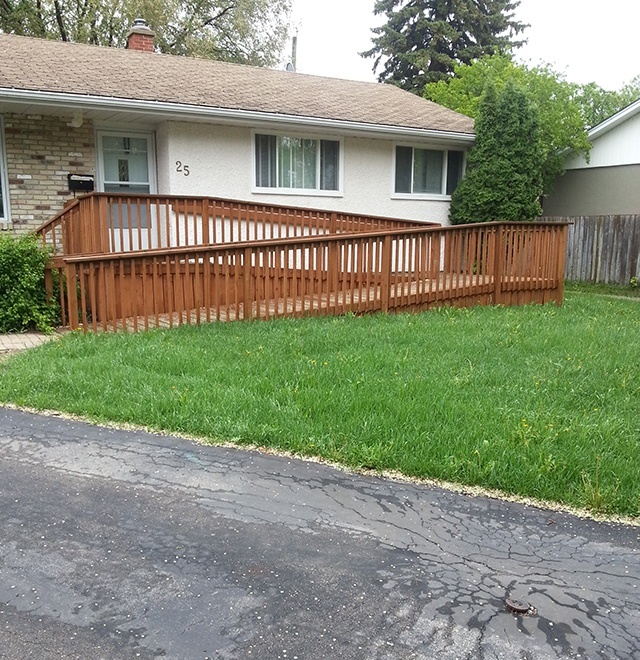 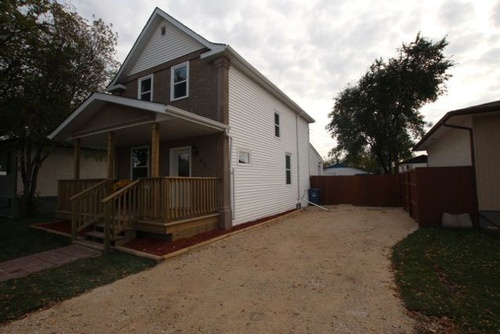 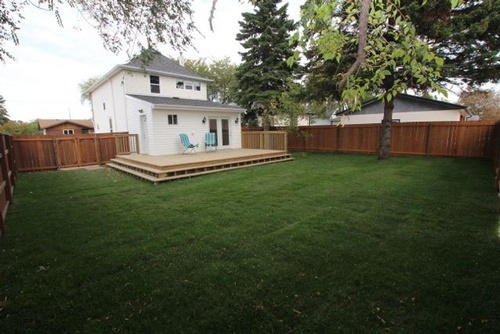 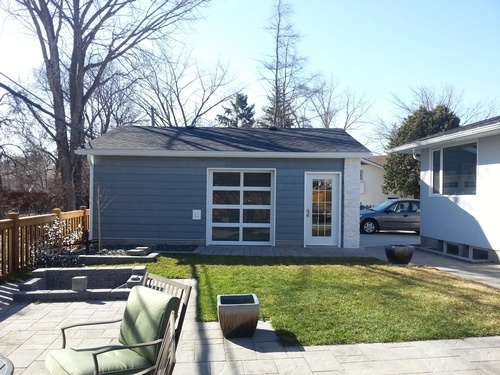 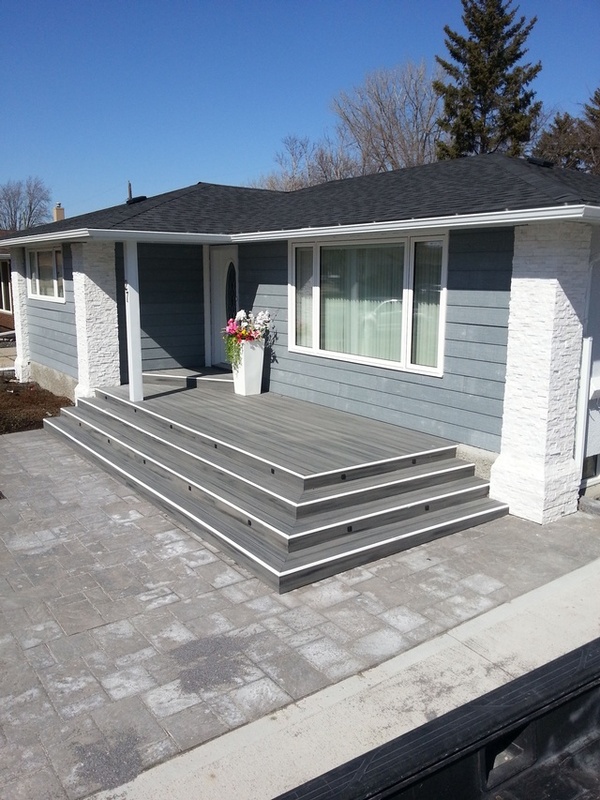 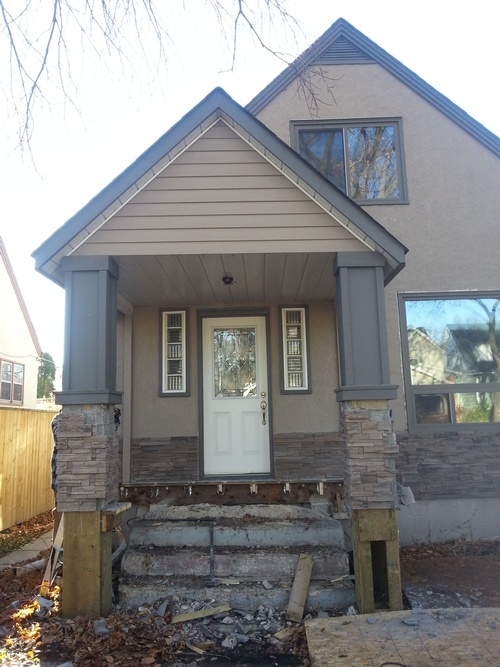 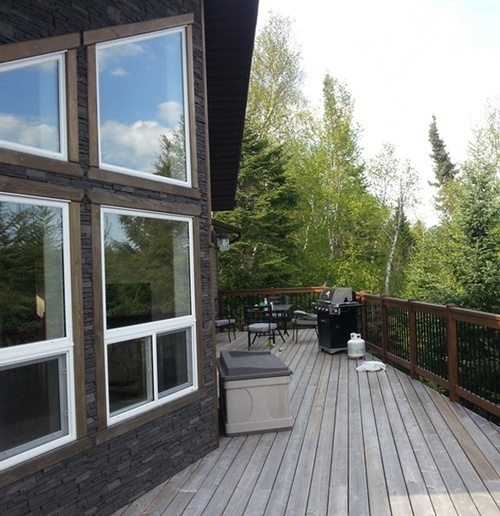 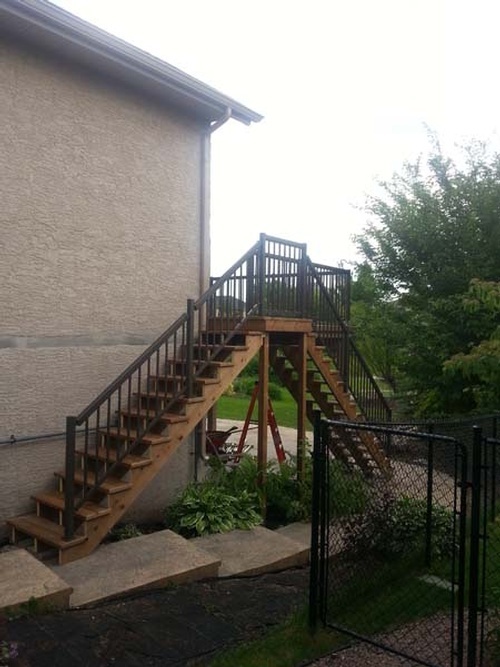 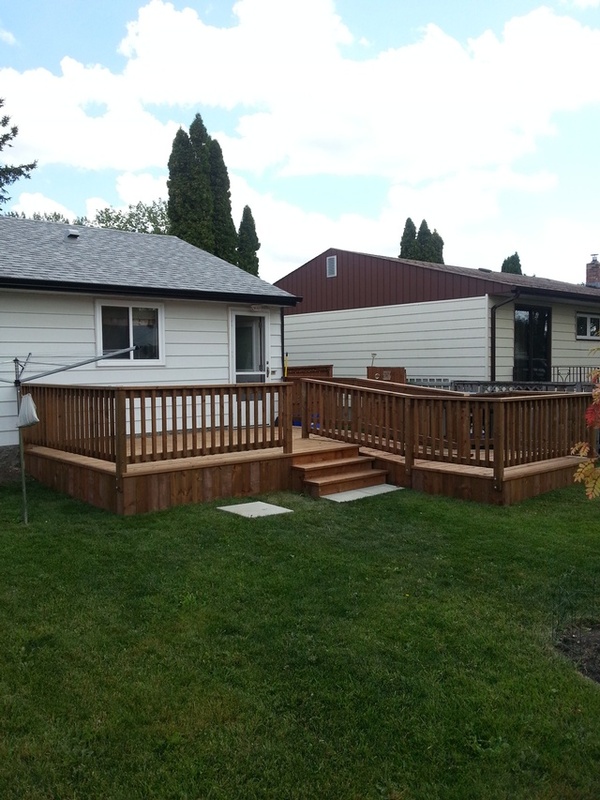 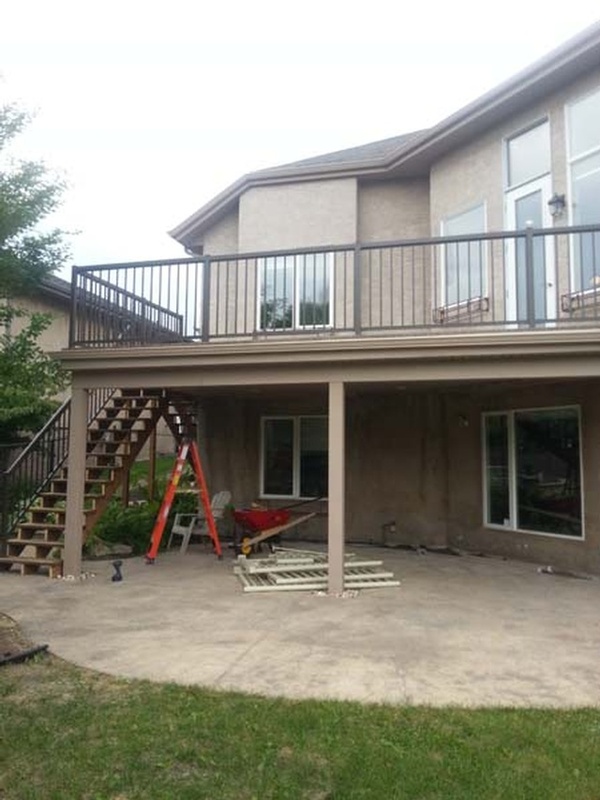 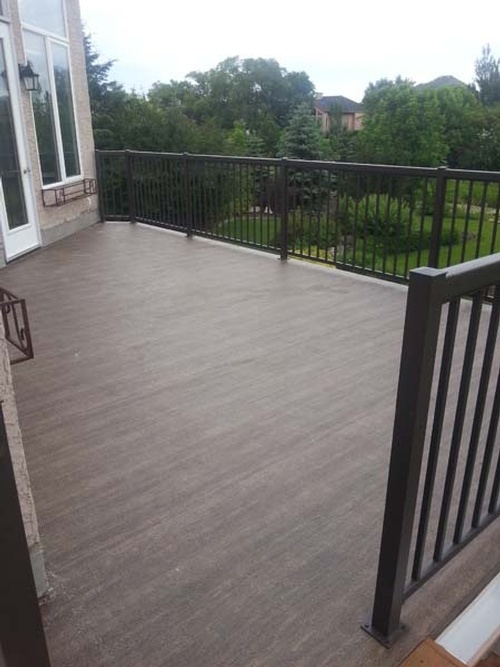 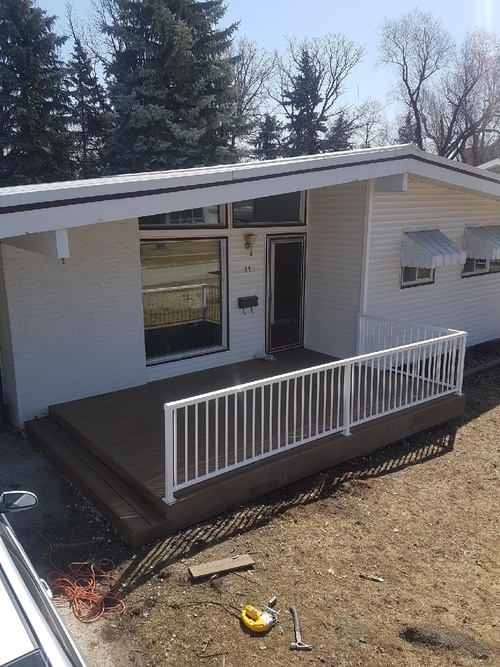 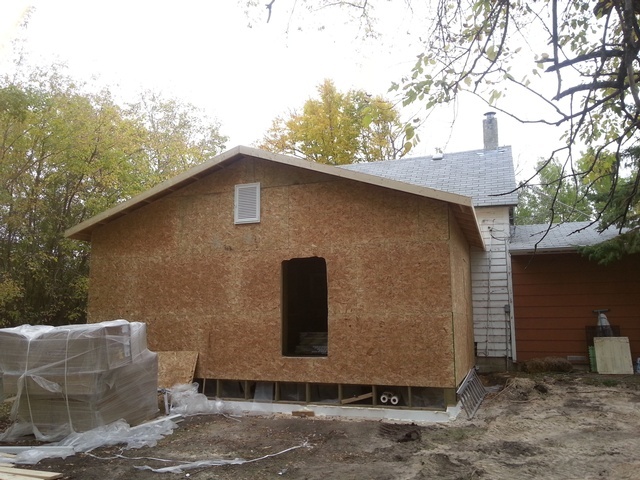 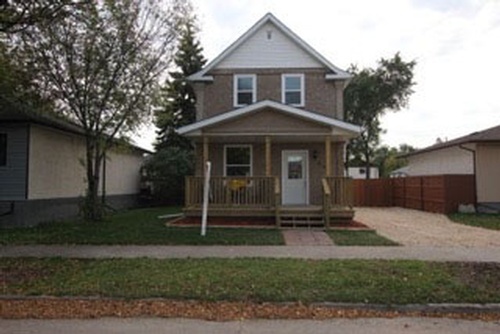 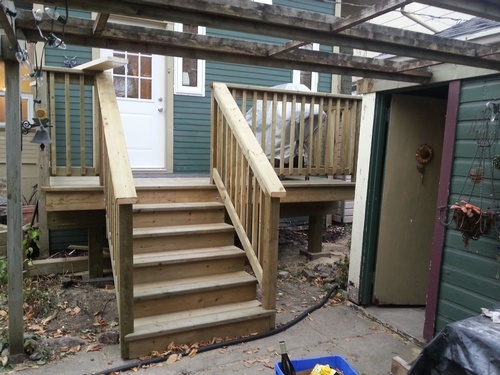 Our Winnipeg deck builders can give the exterior of your house a 'facelift' to give it that new house look! 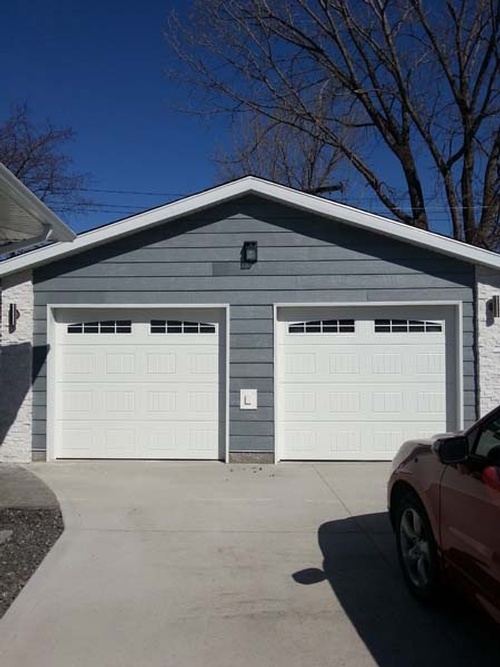 Contact Dash Builders for new home additions, deck installation services across Winnipeg, Steinbach, Oakbank, Headingley, Stonewall, Selkirk, Niverville, Beausejour, East St. Paul, Birds Hill.